Vintage Kino provides a unique opportunity to step back in time and view vintage news reels, vintage Disney cartoons, educational films, short documentaries, ministry of information films, early black and white comedies and cartoons, all projected from original 16mm prints from one of our vintage 16mm projectors. 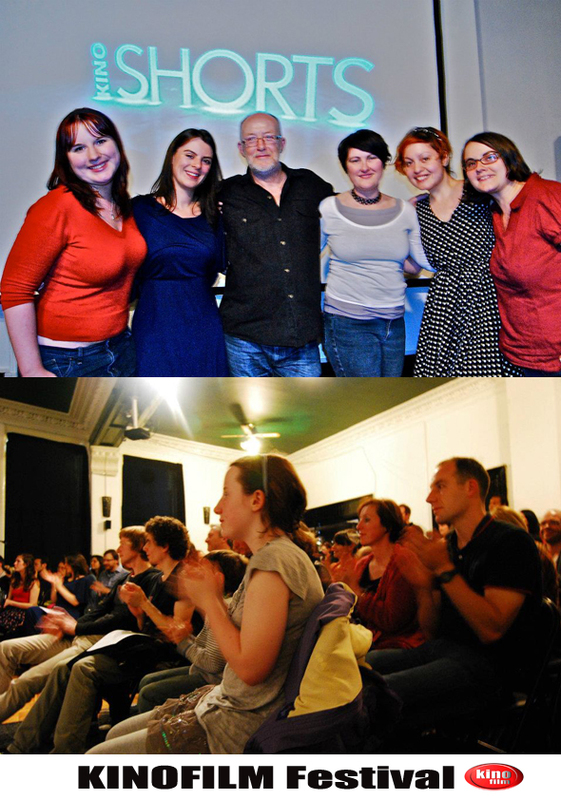 In 2012 Vintage Kino found a home at the Three Minute Theatre in Manchester’s Afflecks Palace, which is a suitable retro venue in the heart of Manchester’s Northern Quarter. At present the nights are not operating but the Vintage Kino experience can be hired and can equally serve as a pop up cinema in the right setting. For example in 2012 Vintage Kino was at the Preston Guild Vintage Festival and you can see some photos below.